Having pondered this theme frequently, this writer chooses to document the one and only truth she’s found as time lands itself her thoughts once again. It isn’t clear where time goes when it passes. 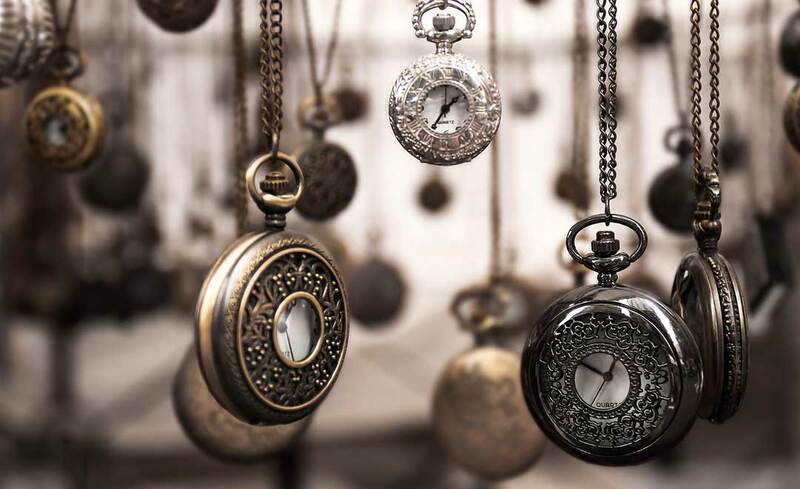 We hear about time flying, but we never hear where it lands. We hear about end of year and new year, but really, when you get there, if feels like just another day. Though, that day, the one where the year ends, the year begins, or any random day, when you sit down and try to figure out all the little pieces that have shaped the person you are today. All the pink, yellow, green, grey, black and blues fall around your feet and build a reflection. Your hands have the distinct look of hands that have spent hours at your keyboard, swiftly moving forward and completing tasks. Directing co-workers, board members, teachers. Building a restaurant and selling books. Staying close to family and friends, near and far. They are worn and tired, but find satisfaction in these day-to-day actions. Your cheeks have a blush that reads as pride for your family and the foursome you have become, despite the challenges you have chosen to bring into your lives. Your feet are happily worn and your eyes glisten at the beauty they’ve seen. Smiles, so many smiles, giggles echoing along-side, paired with out stretched arms and soft cheeks brushing against yours. Your heart beating with song for each moment spent with visitors from afar and those nearby. Realizing how blessed you are each time someone chooses to simply spend a minute with you. Tummies are full of the fruit of your labours as a family venture grows with still so much to do. Your arms welcome new adventure, as if you didn’t already have enough. How could you not. So much possibility, so many wonderful opportunities. You can squeeze just a bit more into your day. Every moment is accounted for in every part of you, from the grey speckled throughout to the tips of your shiny pink toes. In that one quiet moment you understand that time is absorbed. That we are every second we have lived. We are where time lands.